The majority of children who inherit money don’t retain their parents’ advisers. Joe Sicchitano, from SunTrust Bank, discusses how advisers and clients can take several steps to avoid this outcome, such as proactively communicating and working early to establish a relationship. 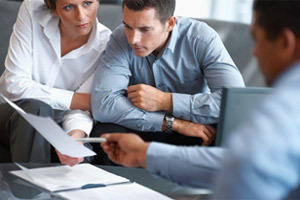 To read the full article in FinancialPlanning, click: Advisers to Clients: Don’t Hide the Wealth.